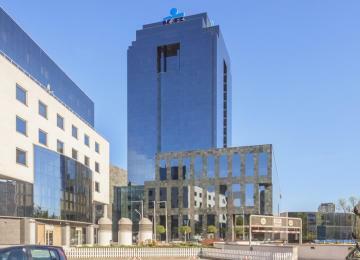 AMEW Invest is an office-retail building delivering a total of 6,500 sq m of rentable office space situated on 14 above-ground floors. 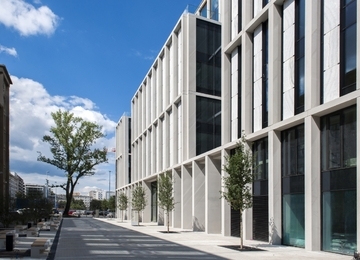 The office space is offered in a modern fit-out standard, which includes: suspended ceiling, full cabling and emergency power supply. 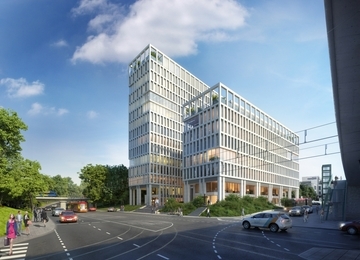 The floor layout enables a flexible arrangement of office space, while the building’s exposure – good access to daylight. 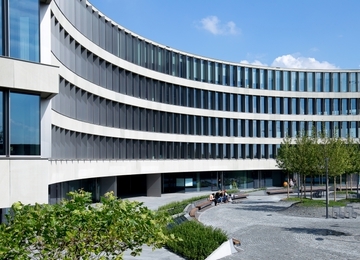 The building is also equipped with air conditioning and openable windows. 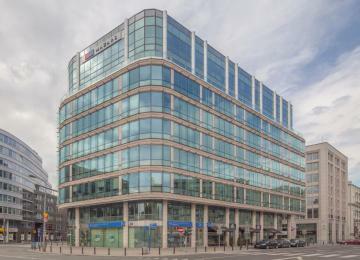 The reception, building security as well as access control all ensure a comfortable working environment in the premises. 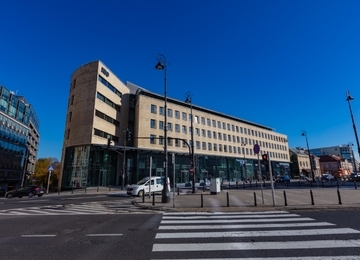 Tenants have a possibility to use the surrounding guarded car parks. 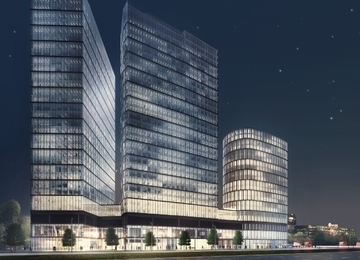 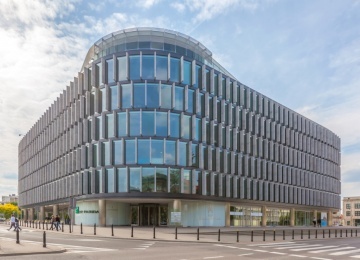 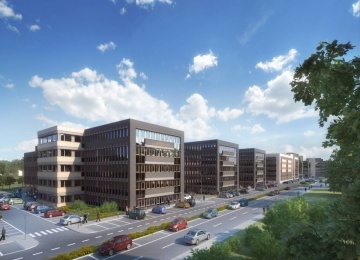 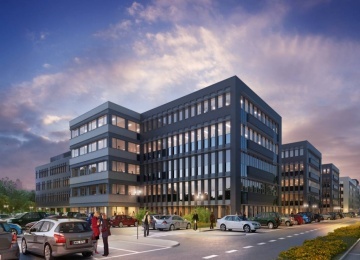 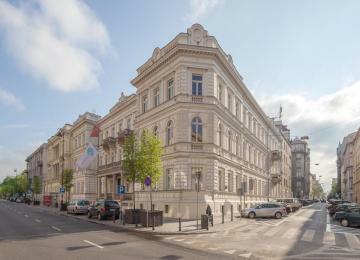 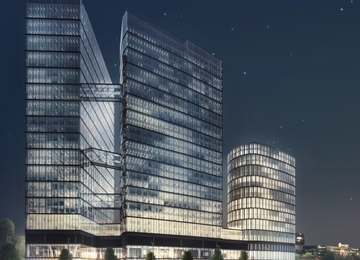 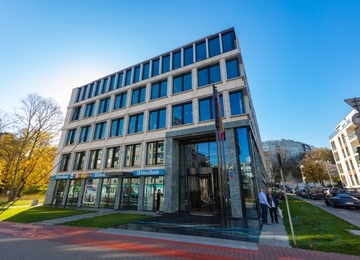 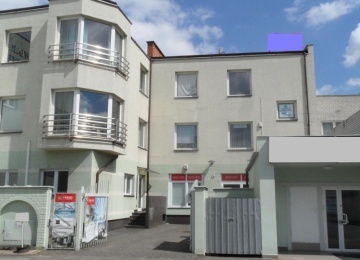 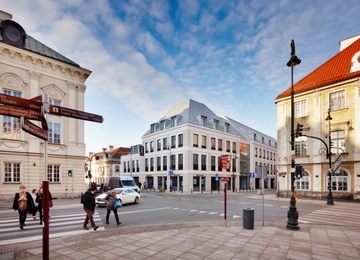 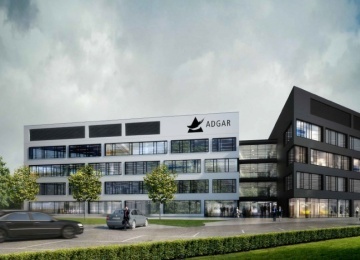 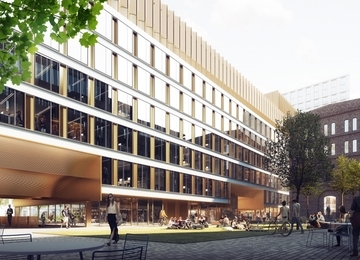 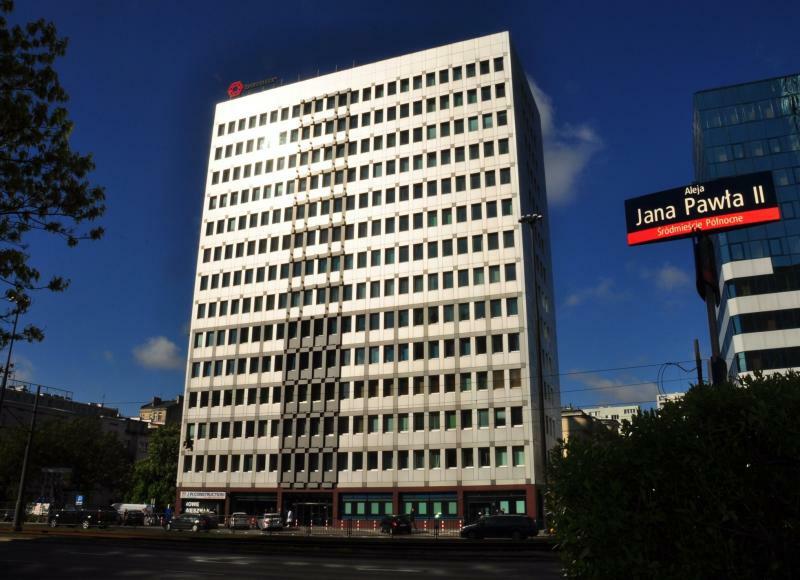 AMEW Invest is located in Warsaw’s city centre, at the very junction of Śródmieście and Wola districts, in the strategic neighbourhood of Jana Pawła II Avenue. 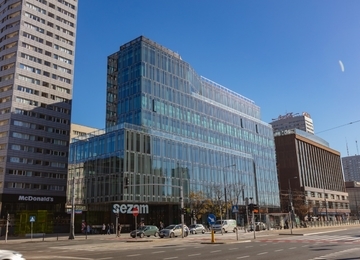 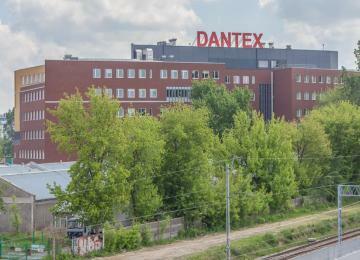 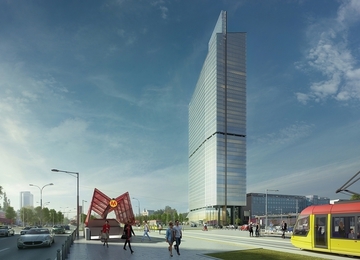 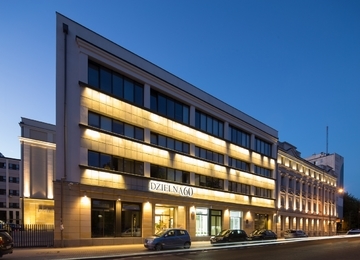 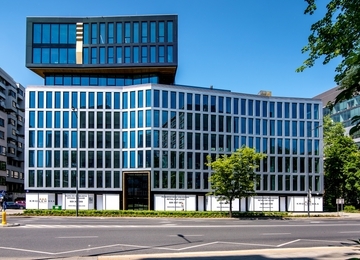 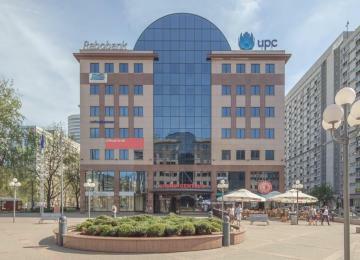 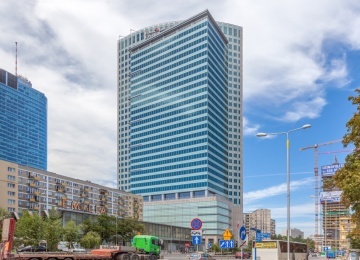 The building is fitted into the office entourage of the Warsaw Central Business District, being situated just next to the ONZ Roundabout, one of the key junctions of the city. 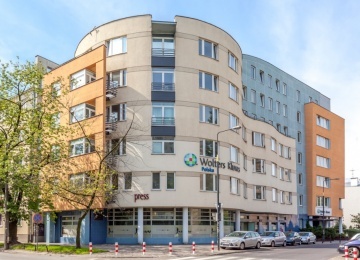 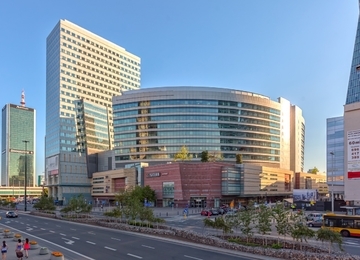 At the same time, the location benefits from perfect access to public transportation, being a few minutes of walking distance from the Central Station, numerous bus and tram stops as well as the second line metro station. 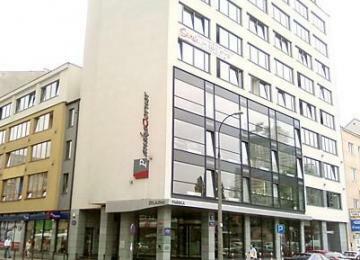 Tenants have at their disposal a restaurant and cafe located in the building. 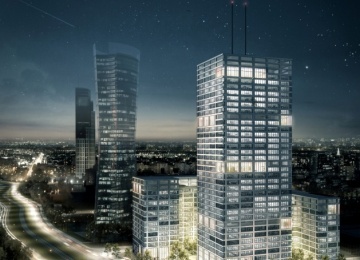 Most important amenities nearby include the Złote Tarasy shopping centre and numerous commercial points in the vicinity of Jana Pawła II Avenue.